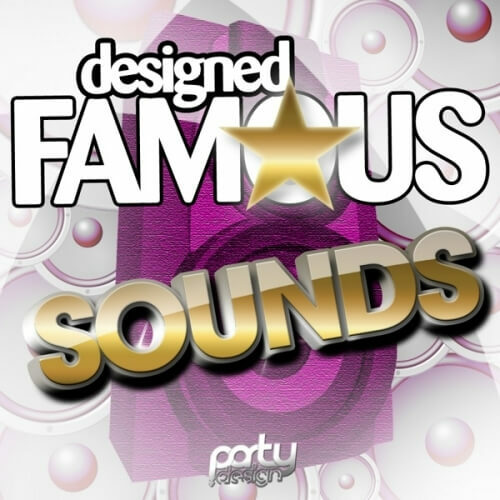 ‘Designed Famous Sounds’ from Party Design is a compilation of 32 top famous sounds from such artists like Spankers, Dada Life, Pakito and LMFAO. If you’re looking for recreations of the best huge sounds, now you’ve found it. All sounds were made in the top synth, Sylenth1.